Portland State University Library Special Collections presented a “grand tour” of Baedeker travel guides, spanning Europe, Britain, and the Mediterranean region before and after World War I.
Karl Baedeker’s comprehensive yet portable travel guidebooks, first published in 1839, answered the practical needs of a new kind of traveler emerging in the 19th century: the tourist. 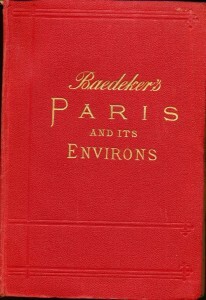 Baedeker’s international series kept pace with urban development, technological breakthroughs in transportation, the rising industry of tourism, and political upheavals, particularly the First World War. 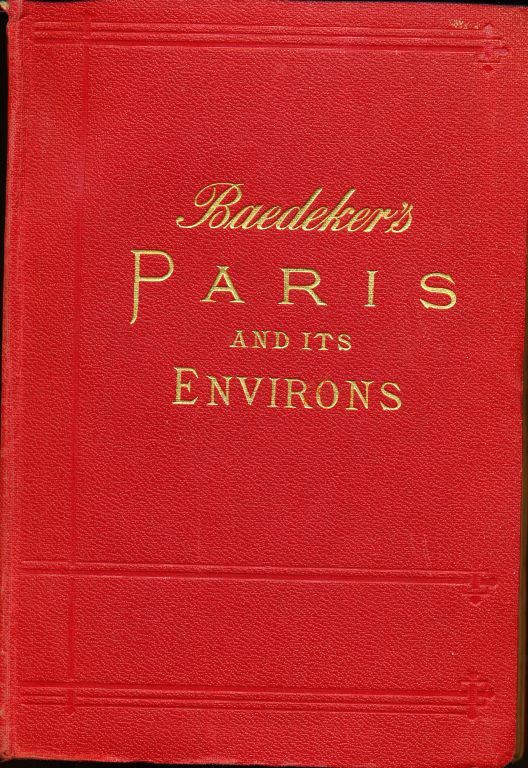 In addition, Baedeker’s meticulously detailed maps and copious descriptions make each guidebook a microcosmic masterpiece of data collection and printing, inspiring collectors’ interest and the curiosity of armchair travelers more than a century later.